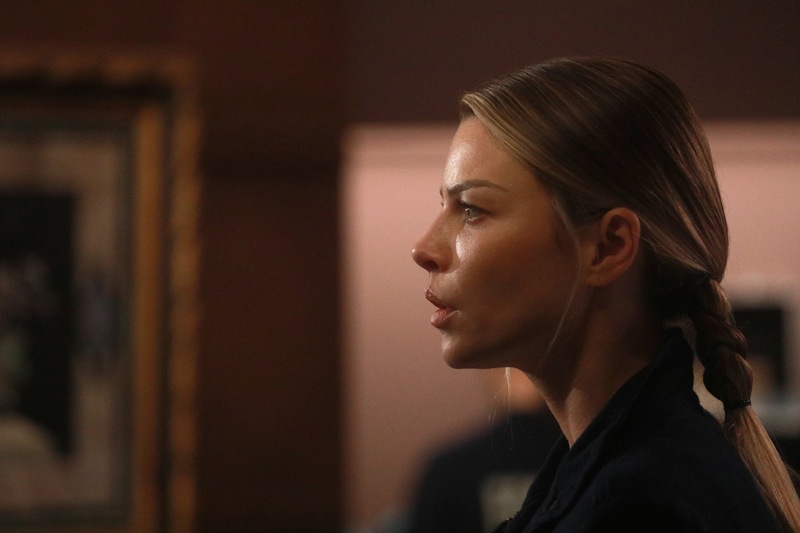 Episode 3×14 “My Brother’s Keeper” — When Chloe and Lucifer’s investigation into the murder of a diamond thief points to one of Ella’s brothers as the main suspect, Ella is driven to prove her brother’s innocence and recruits an unlikely ally. Meanwhile, Linda is upset when Charlotte comes to her for help and Detective Pierce hashes out his issues with Amenadiel. Guest Cast: Jackie Geary as Tiffany James, Ed Kerr as Don Zeikel, Rey Valentin as Jay Lopez and Anthony Pierre Christopher as Salesman. Air Date: Monday, February 5 (8:00-9:00 PM ET/PT) on FOX.